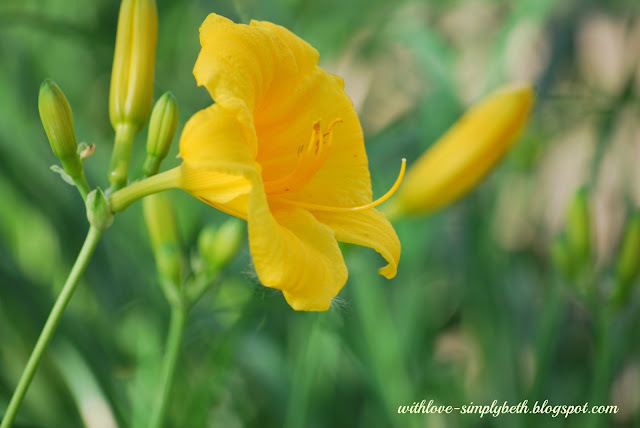 A new friend convinced me to join her every week in sharing small glimpses of my week. Come meet Shannon. The hope is that it will encourage you to join in so we can get to know each other better. Won't you join us? I'd love to become marble jar friends as we reveal some of those crazy things we normally wouldn't share. Doesn't that sound like fun? First, I must say I don't take enough pictures to capture the many moments in my week. My friend does it so much better but we won't get caught up in that comparison game. Second, if I took pictures of everything I might be banned from my home. Let us begin...caption first and then photo(s), if I have one. I love how my youngest son didn't holler at me when I started snapping away as he blessed us one afternoon out on the porch with his classical guitar. This moment is probably my favorite of the week. These boys of mine grew up too quickly and I'm thankful to still have one at home. Please God, don't let me take these moments for granted. 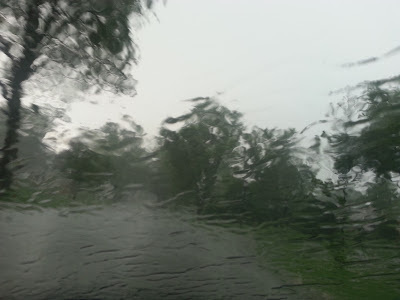 The week consisted primarily of rain. Lots and lots of rain. You will discover there was not a lot of activity in my week because of the rain. The rain wasn't necessarily a bad thing as it allowed me to do some catching-up inside. You see, I hired a maid to clean my messy home and I will admit some advance cleaning was done. How could I not? It had become rather embarrassing. She was desperately needed. Sorry, I don't have a picture of the maid. And then there was more rain. And then there was hail. I was stuck in my car waiting for freedom from the rain and hail to make my way inside. Enough with the rain!! Fifteen minutes later blue skies returned. Isn't God amazing? 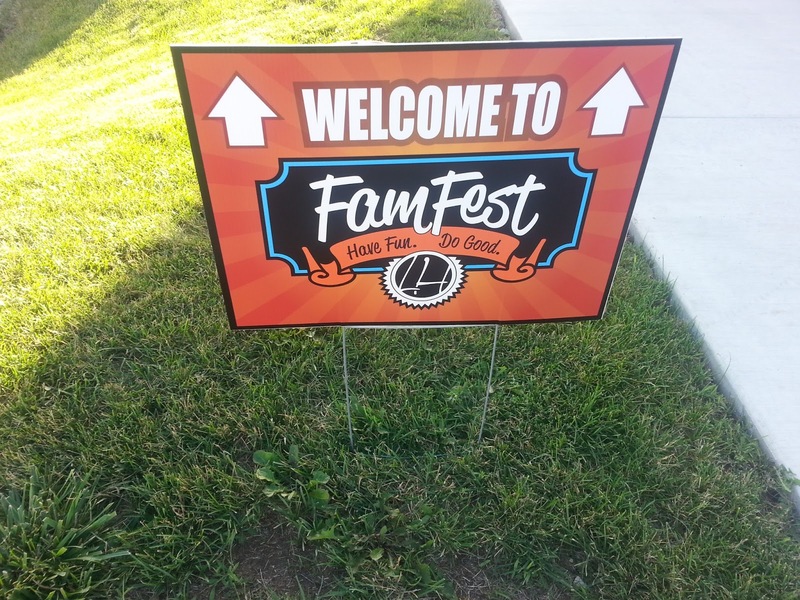 The weekend is finally here and our time will primarily be spent at FamFest! Yippee! We love Living Hope Church! In a couple weeks my husband and I will be baptized! We are SUPER excited. There are a few random things I learned over the course of the week. 1) People will connect with complete strangers to avoid standing in line for a signature from the band they came out to see and my son will do his best to accommodate their request. He's such a good kid! However, the band wasn't allowed to sign personal items so my son still has this strangers two dollar bill waiting to properly return to the owner if he should ever call. 2) My daughter-in-law makes everything look good. 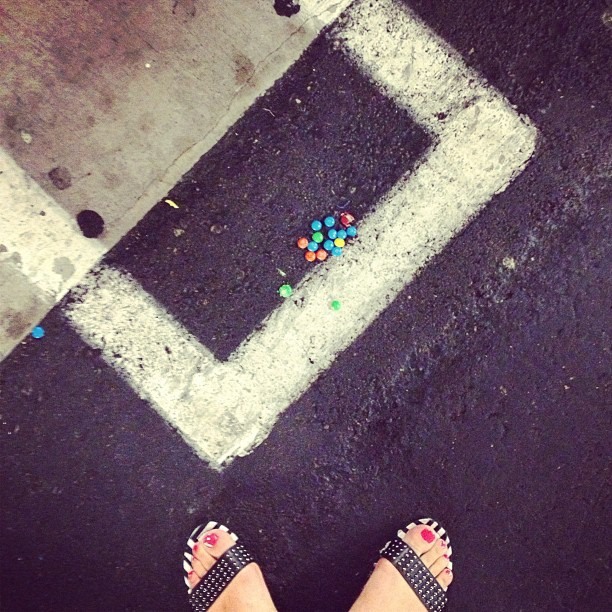 I wouldn't really eat those (Skittles? ), but I do love all the photos she shares. She called this "Street Art." 3) The time difference between Chicago and San Diego makes it harder to Skype with me son and his wife. It was much easier when they resided in D.C. He sends me a text at 8:15 p.m. his time saying "Wanna Skype?" and I was already sound asleep since it was 10:15 p.m. my time. I'm grateful for shared pictures so I can still see their beautiful faces. Don't you just love his face? 5) New connections are such a wonderful thing. I'm loving the many new online friends I've made this past week. You all have blessed me. Now it's YOUR TURN! I would love for you to share something from your week. Share in the comments, or come on over to my Facebook page and leave a comment there. Did you share your week or month on your blog? If so, share a link to your page. The greatest of these is love (1 Cor. 13:13) but let's talk about the word that sits in between faith and love: Hope. I hope you have been following along with me and others in this Graffiti Summer challenge. God is doing some amazing things. It's not too late to join in on this study. This week our assignment was to open up to others. 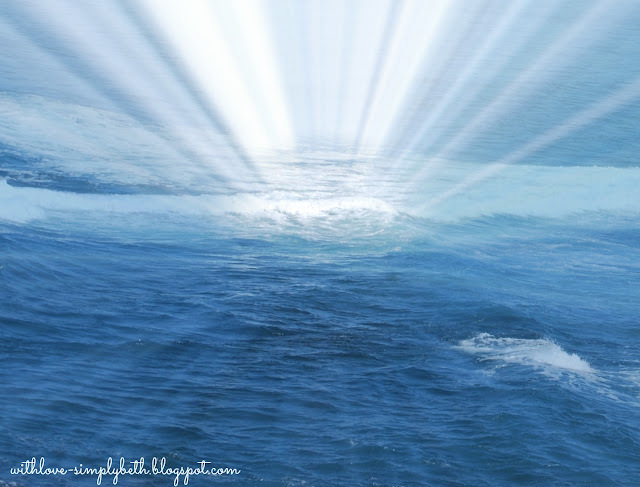 We were challenged to share from a deeper level which then gives others the freedom to do as well. All week long I read the words of other Graffiti Summer writers. Hop over here and read what all these amazing ladies have shared. They all dared to be real. Over the past four weeks these writers have connected by leaving comments on each other's posts and giving shout outs on Twitter. New friendships are being formed. It's a beautiful thing. One of the Graffiti Summer writers wrote on being addicted to connection. Stop in and read what Tammy Werthem @ iwokeupyesterday had to say. Her addiction to connection is contagious. In an earlier post Tammy got real and shared at a deeper level. As I write this morning I think of my new friend and the connection we've now made because she was real. She gave me hope by reminding me God never wastes a hurt. Before I called it quits for the night I connected with another friend who asked me to write a guest post for her blog. Our connection has us brainstorming on bringing hope to those who struggle with worrying about how they are perceived by others. Oh what a familiar struggle. My hurt for years has been worrying about how I'm perceived and believing I needed to be the same as others to fit in. This worrying has taken on many different forms with one of them being a long-time struggle with bulimia. Yesterday, someone dared to be real. She then opened up the door for me to be real with her. Being real struck a chord with my friend Jessica @ Prayers and Apples to say come share your story on my page and let's bring hope to others. I've discovered my friend Tammy shared powerful truth when she said to me, "God will use this challenge with bulimia to heal you, so that you can lead others out of similar struggles." This amazing leader of our Graffiti Summer challenge is right, freedom can be found when we get real. Hope is found through connections because connections lead us and others to the one who gives us hope. 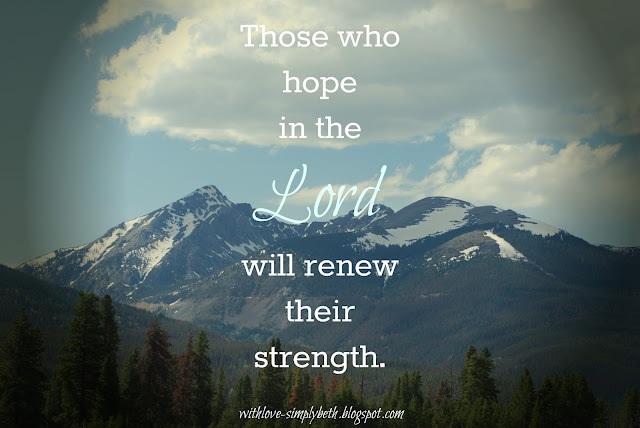 Our hope comes from the Lord. Friends, I'm joining Lisa-Jo Baker again for Five Minute Friday. 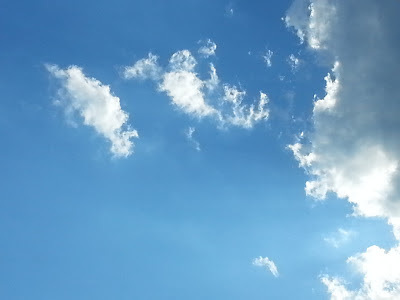 Lisa has created a wonderful community where many others come together and write for five minutes on a prompt she provides. It's a beautiful thing. Today's prompt is: In Between. I need to keep it real and tell you I wrote for more than five minutes...much more. Once I got started I couldn't stop. I hope you don't mind me still linking up. We are in the fourth week of the Graffiti Summer challenge. It's never too late to join in. Purchase Graffiti: scribbles from different sides of the street and download the FREE Graffiti Study and Do guide and come join us. 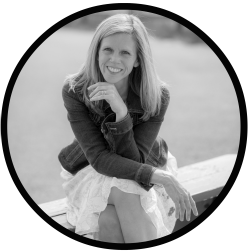 You can find the introduction from Alene Snodgrass (our FABULOUS leader) here. This week we are reading the section Opposition to Victory. I thought the first three weeks were a challenge. This is totally cray-cray, as Alene would say. Before we begin with my words, lets take a look at what Alene is sharing this week in her post. The first time I read from Exodus my reaction was Moses had to be a little crazy. Seriously, I would have given up on freeing the Israelites after the second or third attempt made to Pharaoh. My mind didn't understand why God didn't make this easier for him. Ten times Moses met opposition—TEN TIMES! How did he not call it quits? Our DO this week for the section Opposition to Victory, is to "Let Your Secrets Go." Share what we are struggling with authentically with another and experience how when we do we give others the freedom to do the same. Let's go deeper in our relationships. Let our hearts be heard. I couldn't help but to think of Brene Brown's book, Daring Greatly. Brene describes in her book a conversation with her daughter on how friendships are like a marble jar. "Whenever someone supports you, or is kind to you, or sticks up for you, or honors what you share with them as private, you put marbles in the jar. When people are mean, or disrespectful, or share your secrets, marbles come out." Her daughter responds with excitement, "I've got marble jar friends! I've got marble jar friends!" Woot! Woot! I've got marble jar friends too! There is one particular friend of mine who would fill up a marble jar. She continually produces fresh fruit. We haven't had the chance to spend time together recently but she is someone who allows the real me to be seen. She is a friend who provides comfort to let my secrets go. This friend is one of the few I tell that this eating disorder of mine remains an ongoing battle. Time and time again I tell her I just don't know how to let it go. Like God gave steps to Moses for finding victory, so has my friend given to me. And she always reminds me that no matter what my struggles are God's promises remain. God's promises remain for me no matter how many times I need to come before him and say, God please take this. Like Moses and the Israelites, freedom will be found. I may meet constant opposition from my enemy telling me those familiar lies that I'm not enough but I know God is strengthening me. He is strengthening me for what He has called me to do: To see others who are desperately crying out to be seen and to know they are enough—to lead others to victory. So maybe I wouldn't give up so quickly and instead stay the course like Moses did. Maybe I'm already staying the course by saying quitting is not an option. I will keep on asking God to please take this. As I thought about the marble jar friends in my life, I realized this analogy from Brene Brown stood out because God wants me to be a marble jar friend to others. To be world changers it requires us to be marble jar friends. We need to encourage each other with love and this begins by daring to be vulnerable—daring to let ourselves be seen. When we do, others will find encouragement to let their secrets go too. Would you be my marble jar friend? I'd love to be yours. Here you can let your secrets go. 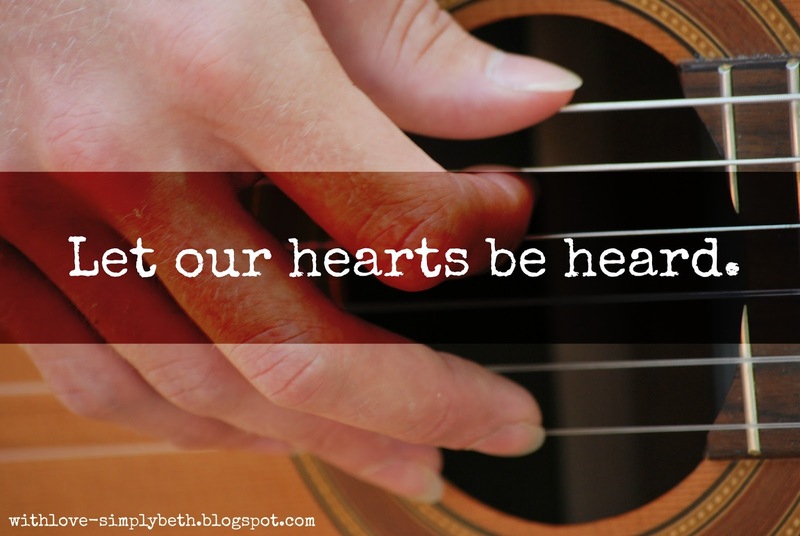 Your hearts will be heard. To read previous posts on Graffiti Summer, click here. and loved God with all her heart. and read today as we celebrated her life. I've spent the morning debating whether I'd join the many others in these five minutes of writing. A part of me needed a different rhythm to this day. I wasn't sure if I was up for the rhythm of pounding away on the keyboard. It's the first day of summer and a quiet rhythm is needed. 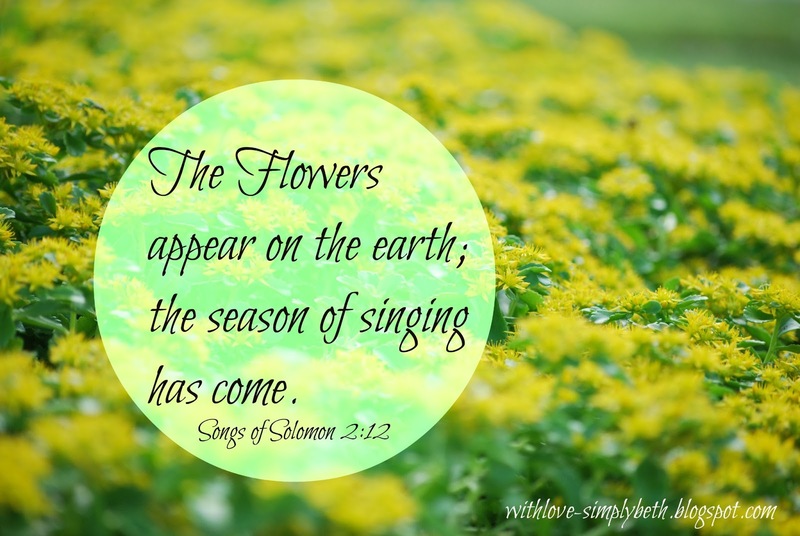 I sense God is beckoning me to be still before Him. Then it occurs to me how the rhythm of my days has changed. (I'm drawn again to these five minutes of writing.) There are no longer two young boys flying in and out of our house with friends in tow. I feared losing that rhythm. I miss the sounds of the older one. Today's his birthday which makes me miss him even more. The younger one no longer has friends in tow, but enters our home with a beautiful girlfriend by his side. His sounds consist of the strumming of a classical guitar which blesses our days. 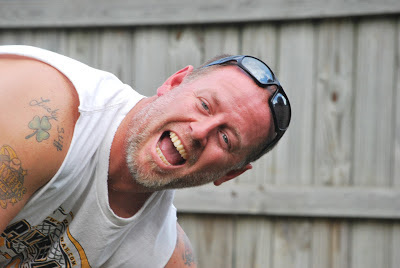 We are able to connect with our older son using this thing called Skype and witness how he moves to a different beat as a sailor and also a husband. And this rhythm to my days that I never would have imagined are those times spent in prayer, those times spent worshiping a great God we previously did not know. My husband and I bow are heads together every evening in prayer and thanksgiving and I hope this is a rhythm that stays. I have found I love the new rhythm found outside of our home. With our days no longer needing to be spent following our kids around, we follow God's lead in embracing new friendships. Some maybe not so new but the beat of the friendship is new. It beats with love and no longer fear. It beats with laughter and tears when spending time with lifelong friends who love you no matter what your rhythm is. There is the quieter beat of sitting on the patio with a new friend and then the beats of hearts souring as families of friends are formed. Maybe I've gotten this whole rhythm word wrong. 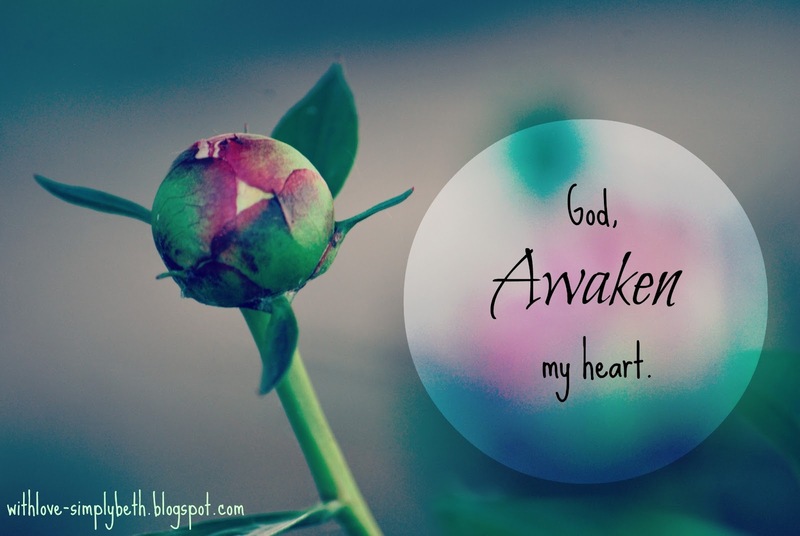 All I know is when Jesus found His way in to my heart, every beat of my day changed. My heart dances to this rhythm. If you are coming here for the first time, my posts are currently focused on a study and do challenge from the book Graffiti: scribbles from different sides of the street, written by Alene Snodgrass. I'm beginning the third section Broken for Others of the Graffiti Study and Do guide. This past weekend I headed to Chicago to join Chicago Cares in their efforts to bring hope to underserved communities. Convinced that God had chosen the wrong person for this task, I pleaded to Him to let me stay home. He was rather quick to make it clear that staying home was not an option so at 4:00 a.m. I gave up on sleeping. I boarded the Metra train at the crack of dawn and headed to the streets of Chicago. As I looked out the window from my seat on the train and watched the world zip on by, I wished someone was sitting alongside of me joining me on this adventure. 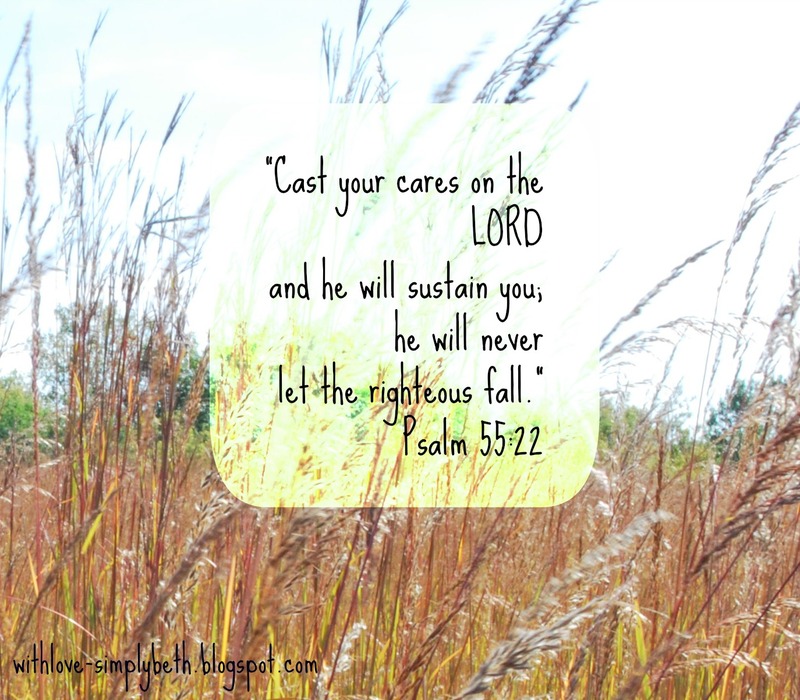 Alene Snodgrass writes in her post for this week's challenge (read here), "God doesn't care about our comfort, instead what He cares about is his people." Okay God, I care too that's why I'm going. When I arrived at the Daley Center in Chicago there were many others who also cared; around 5,000 others. I was also not the only one who made the journey on her own. Again it occurred to me while we are all different, we aren't so different. The public announcer for the event shared in his welcome address a quote by Martin Luther King, Jr., "Everyone can be great because everyone can serve." I looked at the people surrounding me and wondered if they felt equally broken and unequipped for this journey. Do they all hear the same words of how we can be great and find themselves doubting if they have ever been great? Finally, the time came to board the bus with fellow teammates to head out to our surprise location. God used the forty-five minute, bumpy and almost nauseating bus ride to remind me where my strength comes from and why I was there. I walked off the bus desperately needing to use a bathroom but ready to serve. Our destination for serving was an apartment complex occupied by senior citizens. In this particular community English was not the primary language. I will admit there was a moment of disappointment as my hopes were set on spending the day transforming public schools. During the opening announcements at the Daley Center they commented on how children would return to their classrooms on Monday morning thinking Santa Claus had been there. I wanted to be like Santa Claus! Our fabulous leader of this Graffiti Summer challenge is right though, God will many times call you to serve the people you most want to run from. Running from the senior center sounded like a better idea but fear was not going to win. Alene tells us to "use what's in your hand." My hands quickly got busy placing table clothes on tables and making fabulous center pieces with pieces of tissue paper and string. It's amazing what you can do with only a few items and your hands. By the time the residents raced into the room to find a seat, many hands had already made sure plates full of food would be there waiting for them. When three of us filled our hands with large dessert trays, the eyes of the residents grew wider. Others led the way by passing out tickets for raffle prizes, rallying the residents to play Bingo, and spotters made sure residents knew when it was time to yell, "BINGO." Several hung out in the kitchen to clean up from lunch and a few got dirty outside in the rain putting together planters to set along the gazebo. Those seniors loved getting prizes. The prizes consisted of simply boxes of tissue, kitchen sponges, hand soap, bud vases and other small items. My eyes were opened when I was informed that food stamps do not count towards purchasing these items...these daily essentials we take for granted. Maybe we were a bit like Santa Claus. It was then I understood this being broken for others. My heart was broken. How often does someone come to this senior center to make the day seem brighter for these residents? When can I come again? Our DO assignment for this week challenged us to make sandwiches and give them to someone in need. Oh yes Alene, we made lots and lots of sandwiches. I'd say we did much more then make sandwiches—we changed lives. Just maybe the lives truly changed were those of us serving. Here's what I'm learning with this whole being different thing. God created us all differently but he never intended for us to treat others differently. There is something common within us all—we all long to be seen—we all long to know we have not been forgotten. God has not forgotten us. He sent Jesus for us. His heart's desire is for us to bring Jesus to others. 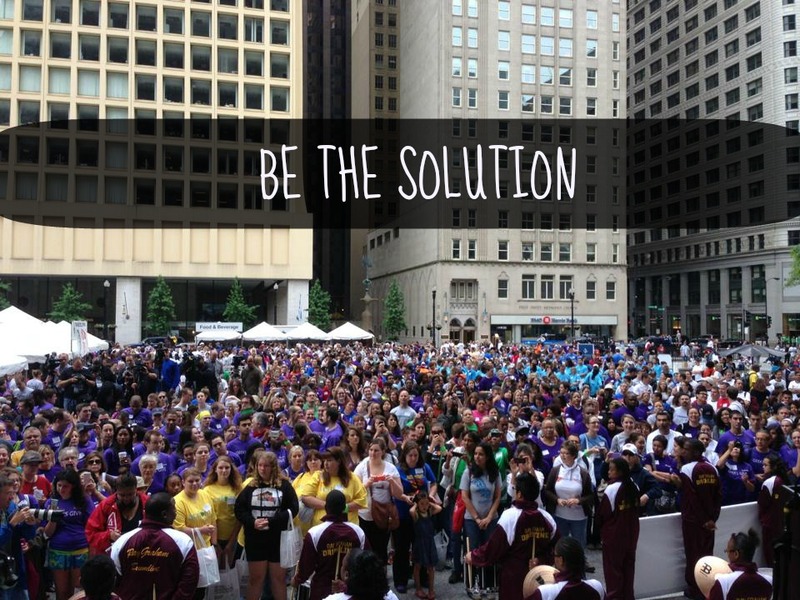 The slogan for the Chicago Cares event was, "BE THE SOLUTION." Friends, God is calling us to BE THE SOLUTION. Step over your fears. He will be with you. Be the one who does something differently. Remember my homeless veteran friend, Bob? Oh, if you do not know about him, would you please take a moment to stop over here? I'm not sure why, but God has given me a soft heart towards Bob. He sits on a busy corner I happen to pass by every week day on my way home from work. I've seen him a few more times since the day when I finally stopped and crossed over the street to greet him. Since that day, I drive on by and ask God, "How do I really help Bob?" As I wait for God to respond, I feel not up to the task of crossing over to the other side of street again. There he was again yesterday. It was a warm sunny day. I almost missed him as I got carried away singing along to a new song I've been listening to again and again. Make me more like You"
God's voice came through over the song and He told me exactly what He wanted me to do. "Stop your car, Beth. Grab those McDonald's gift cards you've been waiting to bless someone with and make your way over to Bob. But this time I want you to really listen to what Bob has to say." So off to the other side of the street I went to listen to what Bob had on his heart to say. I listen as he tells me about his eight children and many, many grandchildren. He could live with any one of his children, but he manages to squeak on by on his own. I listen to his words soften with a hint of sorrow when he mentions his autistic grandchild. He's been reading books on how to care for him as he may soon spend his days watching this grandchild of his. I listen as he shares about his days in Vietnam. His voice gets a bit agitated over the men and women still fighting for this country. He wonders why. I listen to him even closer when he opens his heart about ministering to children who gather in the area he calls home for now. Their mothers are addicted to drugs and oh how he hates to see these kids suffer. I listen to him—I really listen—when he says he talks to Jesus every day. My heart breaks as I listen to him say, "Beth, He never responds." Before we parted ways I told Bob, "Don't lose your faith, Bob. Keep talking. 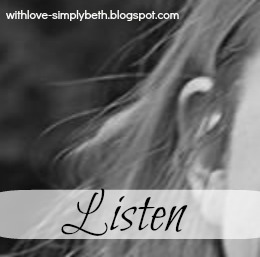 He is listening. And so am I." To read more on my #GraffitiSummer journey, go here. 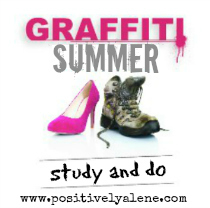 The Graffiti Summer challenge this week from Alene's Graffiti Study and Do guide is to actually do some serving. It's time to bless someone different from ourselves. 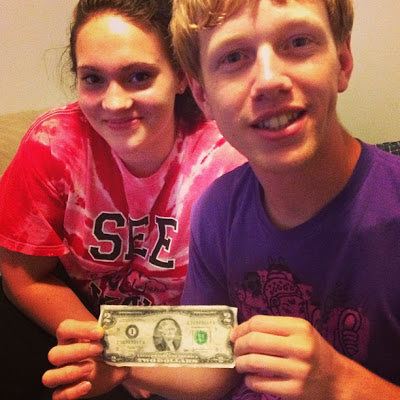 Alene provided us with a few tips, such as buying a gift card to a fast food restaurant to bless someone in need with. I decided to take it to the streets. Sorry, Alene, I stole that line from you. But really, I did take it to the streets. 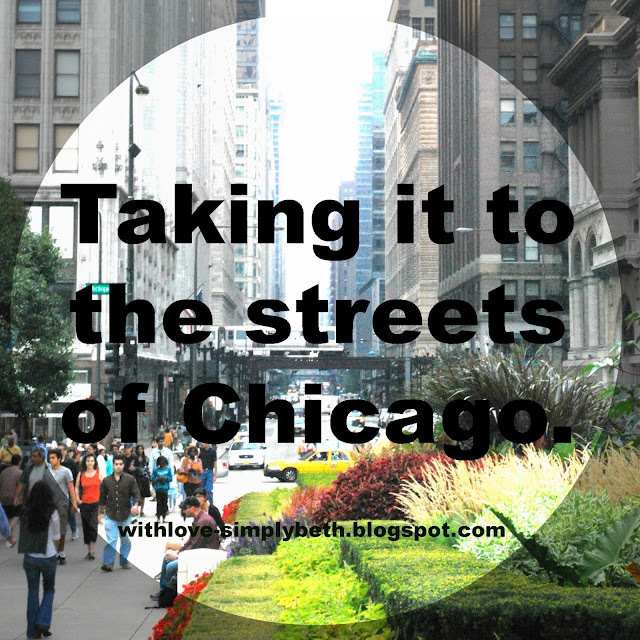 I took myself to the streets of Chicago. Better yet, I took myself to the Chicago Blues Festival in the streets of Chicago. Thousands gather for this festival so I was certain I could find someone different from me to serve. The few blocks walk from the train station to the festival alone would surely present me with an opportunity to bless another. There was a homeless man lying down on a sidewalk corner as I walked outside of the train station. A few others caught my attention as I made my way to the festival but I kept on walking. What was I so afraid of? Why did I not stop? I arrived at the festival, without stopping to bless another, and it was time for some blues. The warm summer air was filled with the sounds of a harmonica, fiddle, organ, guitar and amazing voices. As I allowed the sounds to fill my own needy soul, I glanced from right to left to get a closer look at the different people I came to serve. Then I saw her to my right. She had thick, long and dark hair tied together in a braid. My poor use of descriptive words does not paint a good picture of how thick and long her hair was. At first glance my mind immediately goes to classifying her as homeless. Maybe she was, maybe she was not. Either way she had a smile on her face from one ear to the other. She was clearly enjoying the music. My mind wandered as I continued search out for someone to bless. If the woman I saw was homeless she didn't appear to be in need or despair. Could it be the homeless have days filled with love and laughter too? Do I consider myself more blessed than them because I have a roof over my head? I imagine they know what it feels like to have and then to lose. I imagine they appreciate what little they do have more than I. We believe they are without. They may go through life still knowing how blessed they are. Chicago is a city filled with lots and lots of people. Each one of them is different from me. How do I determine who to bless? In Grant Park, where we gathered to listen to the blues, finding someone who needed to be blessed seemed hard to do. The people around me all had smiles glued to their faces. If they were going through troubled times, this was a day they appeared to leave their troubles behind. You might think I'm crazy but on that day grace appeared to be everywhere; or at least my heart was filled with grace. I saw people as people, not as though they were less or better than me. All these people standing and sitting around me are loved by the same God. Do they all know how deeply they are loved? Wait, isn't that why I was there? I was there to see them—I was there to bless them. If only I could say I moved beyond seeing them. Maybe this is what I discovered when I took it to the streets. We may all be different, but are we really so different? If we all want to be seen and know—if we are all longing to fit in—how different are we? Are we so different that we should allow our differences to turn us away in fear? I arrived in Chicago holding five $5.00 gift cards to McDonald's. I left holding four. One of them was given to my son and his girlfriend as I departed with words of encouragement to bless another on their way home. My intentions were to find someone as I walked back to catch my train. There were several I could have stopped to bless along the way. Four gift cards still remain. This is much harder than I thought it would be. I'm not sure if it was fear of their differences that held me back, or the struggle to understand where do you start and when do you stop. I don't have the means to help them all. And am I really helping them? My heart's desire is to serve someone in need. Maybe He's calling me to serve in a different way. This coming weekend I'm taking myself back to Chicago and will team up with Chicago Cares to tackle various projects around the city where help is needed. This journey will be taken on my own, which is a big step outside of my comfort zone. I'm not really on my own; God will be leading the way. Serving has to begin somewhere and this might be my somewhere. You could claim I'm taking the easy way out. I'd say you're wrong. A full day will be dedicated to leaving my own schedule behind and meeting the needs of others. Whether it's beautifying classrooms, school libraries, playgrounds or parks, help is needed in these under served communities and I will be there ready and willing to serve. Part of me feels I failed when I took it to the streets of Chicago with my gift cards and still came home with them all. That's just the devil getting inside my head again. I didn't fail. God is opening my eyes and heart every day as we take this journey together of learning to step over my fears. This week we are reading the section God Given Destiny in the book Graffiti: scribbles from different sides of the street. 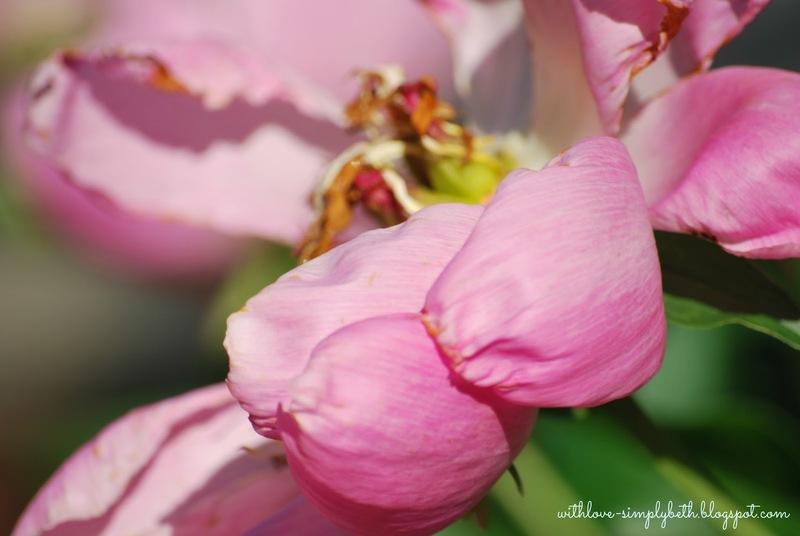 Click here to see what others are sharing as they join me in this Graffiti Summer challenge. To catch up on all my posts from this challenge, click here. Standing and worshiping God this morning was everything I needed. I missed church last week due to business meetings and I felt the absence in my soul all week long. We sang the lyrics from a song written by our new worship leader..."Overwhelm me. Overwhelm me. Overwhelm me with your Grace." The song was written specifically for our sermon series titled, "Overwhelming Grace." Pastor Mike referred to having a "yes" face in his sermon. What exactly did he mean by having a "yes" face? "A person someone knows they can come to, to receive grace." Alene Snodgrass tells us in the second week of her Graffiti Summer challenge to bless someone different from ourselves. I find myself more wonder-struck by others and the gift of grace they have given to many...from our side of the street and the other side of the street. This weekend my family said good-bye to a great man. Walter Thomson, Jr. is surely now home with our heavenly Father, and also with his wife and only son. At his memorial service he was referred to as a "Gentle Giant." An appropriate reference as this man blessed many during his 86 years here on earth with his overwhelming gentleness and grace. I found myself observing my Aunt Jean as she mourned the loss of her brother. She was another one who blessed many, and she blessed those from the other side of the street. For years and years she took in children and served as their foster parent. In total, she was a foster parent to 79 children. Overwhelming! 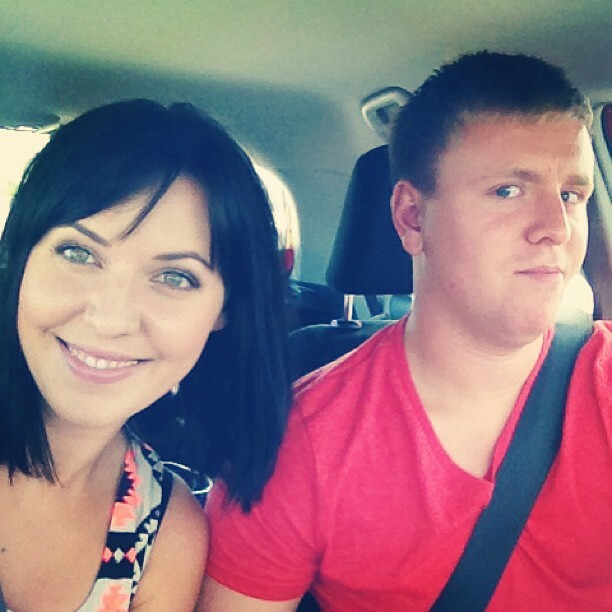 These are two individuals who had a "yes" face. The last few words Pastor Mike said in his sermon were, "Live your life knowing the value of the gift you were given." In Galatians 5:6, Paul tells us the only thing that counts is faith expressing itself through love. And it begins with God's grace. Alene is asking us to do just that—realize the value of the gift you were given and give that same gift to others. 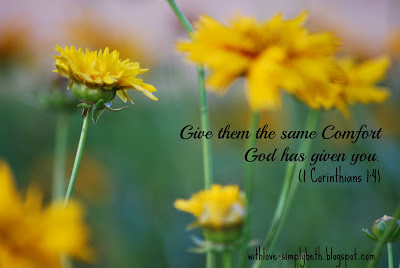 Again, as Paul tell us, serve one another humbly in love (Gal. 5:13). Have a "yes" face. The challenge is to be willing to have a "yes" face to those who are different from you. This may make us feel uncomfortable as it requires living differently. If you are like me you are saying, "I'm not looking to be different; I just want to fit in." 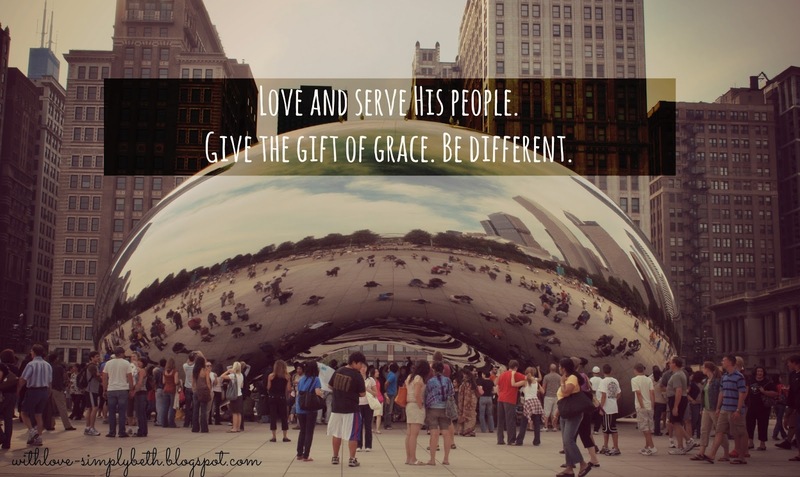 But when I take a moment to realize the gift of grace I've been given, I no longer want to simply fit in. He created me differently on purpose so I need to live differently. We need to live differently. Alene writes in her book Graffiti: scribbles from different sides of the street, "To really follow Jesus, even if it's to the other side of the street, you will have to be the change maker. You will need to live differently from your friends and sometimes your family." In my father's eulogy he said my Uncle Wally was a man who always showed up. To me, this is a man who lived differently. My Aunt Jean lived differently and changed the life of 79 children as a result. It took lots of praying for me to embrace being different by stopping and crossing the street to be with my friend Bob. Wondering what others driving by in their comfy cars would think of me sitting there with Bob would have previously kept me from crossing. God's overwhelming grace led me to have peace with my differences and the differences of others to cross the street and live differently. This coming week, I'm praying God leads me in more ways. I'm armed and ready with a few gift cards to bless others as He leads. God, I pray my eyes and heart remain open to wherever you may lead, whether you lead me to my side of the street or the other side. Silence those cries of wanting to fit in instead. Help me to appreciate that you created me differently on purpose, that you created us all to be different. Thank you for the gift of your overwhelming grace. Teach me to embrace your gift and to offer the same grace to others by living differently. Help me to have a "yes" face. Amen. You've captured my heart, dear friend. There is a chill in the air and it feels a bit like fall. The heat has been turned back on as warmth is needed in this home of mine. My husband is gone for several weeks playing Army and I miss being able to wrap myself in his loving arms for the warmth he provides. I'm afraid the warm summer months will skip on by. Fall will be here all too soon. Then will come winter which brings us to this looming deployment. It will be his first deployment—our first deployment. If I allow myself to spend too much time thinking about what the time apart will be like all I want to do is fall on my bed and cry. Can we skip over all those months instead? Before my husband left he provided instructions on keeping up with our yard. Quite honestly though, I can't seem to summon up the strength to do it all. I fear everything will fall apart. Our home is left undone. A maid has been called. It's the first time I've ever called a maid. My Graffiti Summer challenge has me focused on other things. My mind is always three steps ahead of me wondering where next I should be. Many things are falling to the side, but I hope and I pray that my heart and soul is where God is calling it to be, bringing a ray of light—bringing Christ—to those who have fallen on harder times. As David writes in Psalm 55:22, I will cast my cares on the Lord and take comfort in knowing He will sustain me. He will not let me fall. Would you stop on by and read more about this Graffiti Summer journey I'm on? You can catch up on my posts here. The next several weeks my posts will be dedicated to sharing with you my Graffiti Summer journey. You may ask, "What is this Graffiti Summer you keep talking about?" Come on over and meet our lovely leader Alene Snodgrass here and she will fill you in. To give you a quick summary, it's all about stepping over your fears to serve others. I love when Alene says, "Everyone can be a world changer." Ever since I was teenager I wanted to be a world changer. When Michael Jackson released his song "Man in the Mirror" I wrote a letter to my parents telling them I wanted to join the Peace Corps? I was 19 at the time and had just dropped out of college. All I could think was there had to be something more than this. College simply wasn't for me. The Peace Corps remained a dream when an unexpected pregnancy changed everything. I have no regrets. I wouldn't exchange being a mother and a wife for anything. I'm not sure what led me to read Alene's book, Graffiti: scribbles from different sides of the street, but when I did it released those dreams again. I also read two other books: Wrecked, by Jeff Goins and Kingdom Journeys, by Seth Barnes. God was leading my down a new path. Maybe dreams can come true. How do I begin though? I know what the answer is. Let God lead the way. The first action item in the Graffiti Study and Do action guide is to "drive around town with your eyes and heart open. Ask God to reveal what you need to see and experience." I'm ready God. My eyes and heart are open. But wait, are world changers even needed in this comfortable suburban town I'm living in? I'm already not quite sure how to proceed. Drive around my town? I've been around my town. It's nice and comfortable. If it's nice and comfortable, why does a PADS shelter operate in a church just a few miles from my home? Alene says drive around town so drive around town I did. Okay, it was a small part of my town. The area I drove too is considered lower income housing, but it didn't feel so different from where my home is. They had a pool, a park area for children and nicely planted flowers surrounding the complex. I've driven past this place many times as its only a few blocks away. I wonder, how could I be a world changer here? There is one thing I realized as I sat and observed—as I sat there with my eyes and heart open—oh, how guilty I am of judging those who live there. Ouch. That reality hurt. As I take this journey of stepping over my fears to serve others, I'm reminded of how there are people on my side of the street who are aching to be seen and known. 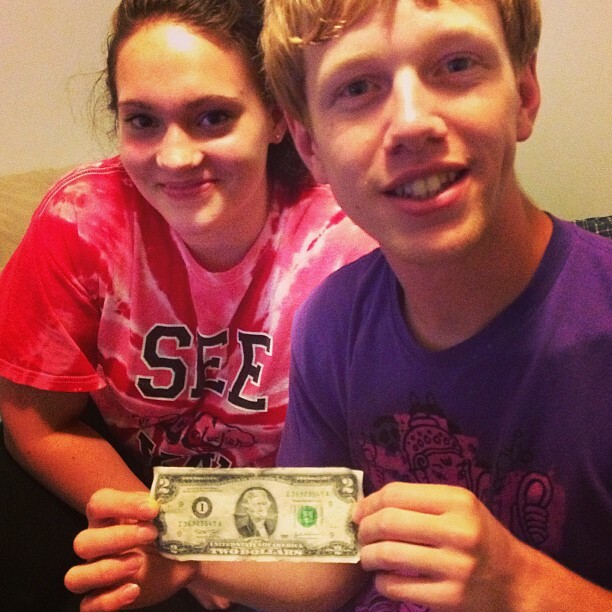 Two dear friends of mine are desperately in need. Several emails have been sent their way to let them know I'm praying for them. But could I do more? Yes I could. I shifted my car back in to drive and made my way home to bake some bread. An hour later I was walking down their driveway and was greeted by one of them with a great big hug, and quickly followed by a hug from the other. Have you ever had one of those moments when you know a single act of kindness changed someone's day? It was a God moment. 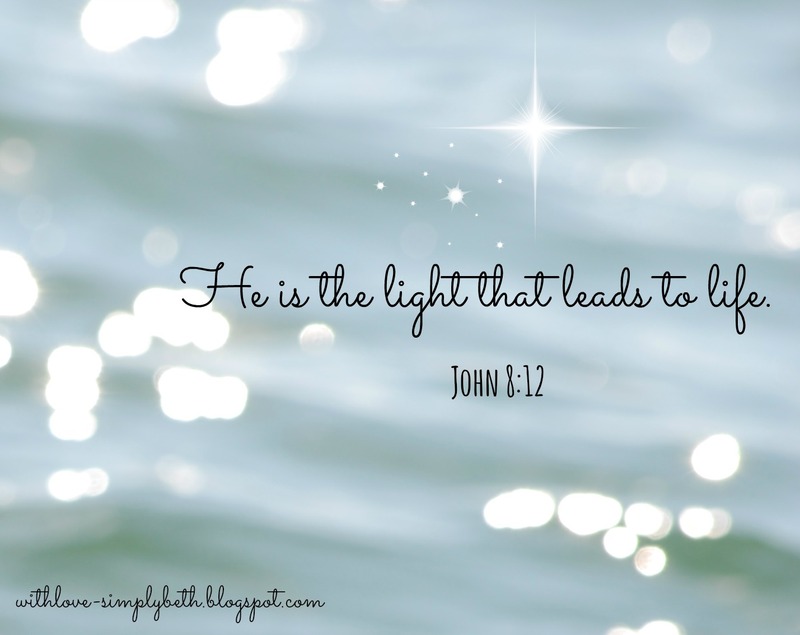 God led me there. 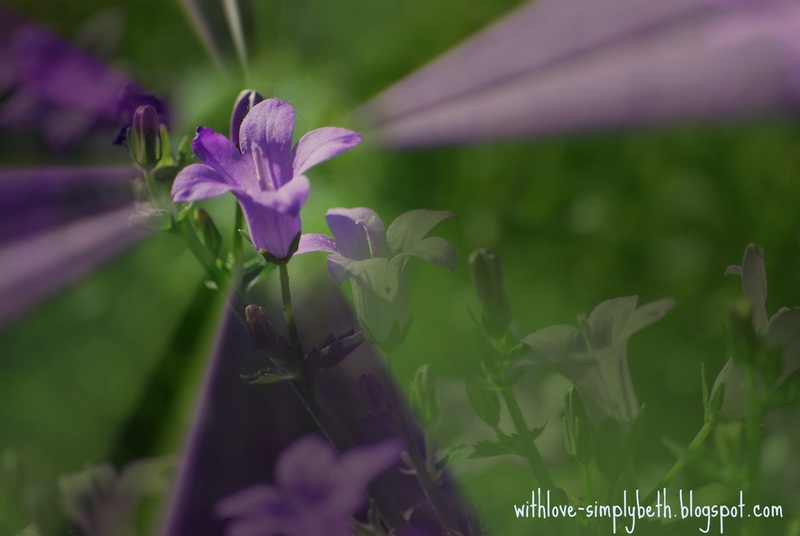 I was searching on the other side of the street and God stepped in and said, "Beth, today you are needed on your side of the street." I don't how to take away their pain, but I do know how to listen and shower them with love. And listen and shower them with love is precisely what I did. I hope my visit warmed their hearts as much as it did mine. God created us to need Him, but He also created us to need each other. Please only link-up posts related to the #GraffitiSummer challenge. This stirring in my heart to serve others has been a longtime companion. It's a stirring waiting to be awakened. Along my journey the stirring was felt. I'd see, but never stopped. Serve the battered and abused women of our world. Serve those who are also lost. Serve those drowning in pain. Serve those who serve and protect us. Bring Christ to the lost and hurting souls. I had always silently cried to be seen. For far too long I remained unseen. And this is where the stirring to serve ignites. 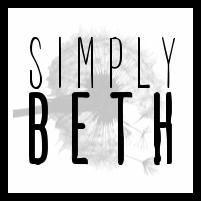 "Beth, see those silent cries of others." Fear left me frozen and feeling powerless. Bravery was needed to move. Doubt told me I was unable to make a difference. Someone else will do it better. Comfort kept me on my side of the street. I don't belong on the other side. But there is so much more on the other side. There is a hurting world waiting to be seen. There he was. This homeless veteran. I've seen him again and again. I stepped over my fears. To the other side of the street I went. I sat down next to Bob and placed my hand on his. I prayed with my new friend. "I love you, Beth", he said as we parted ways. I crossed back over to my side of the street. Now I long to go back to the other side. How can I go on not seeing? I'm joining Alene Snodgrass in stepping over my fears to serve others. Purchase her book and dowload the free study guide. Catch up on my Graffiti Summer posts here.